Merry Christmas, friends! I am so grateful for this image taken by my friend Stephanie. As I look back over the past year, I realize the photos that mean the most to me are the ones with me and my babies together in them. Honestly this project was really hard, and I failed most months, but I am so grateful for the images I DO have! I have also been SO SO inspired by the other mothers doing this project, and have loved seeing their gorgeous images throughout the year! Please follow the blog circle around and read Julie’s post next! 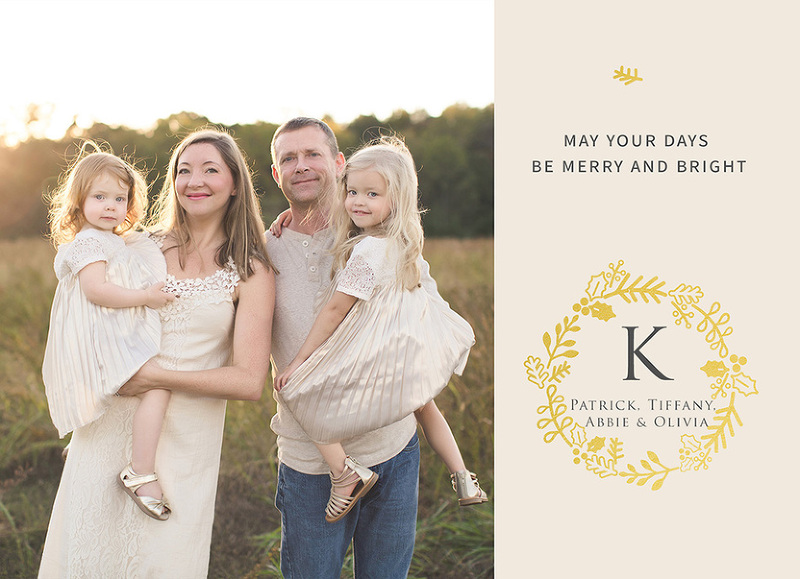 Merry Christmas and Happy New Year, from my family to yours!